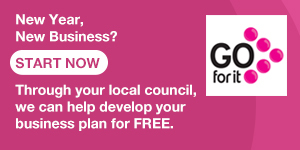 COUNCILLOR Tim Attwood says the Department for Regional Development (DRD) have only “partly” responded to concerns of local residents in relation to the Belfast Rapid Transit (BRT) project – and that other outstanding issues require further discussion. Residents from Stewartstown, Hillhead, Doon Road, Suffolk Parade and Blacks Road raised a number of issues of concern with the DRD back in March. Some were concerned about the location of halts, the loss of green space and existing trees and the potential for increased anti-social behaviour. 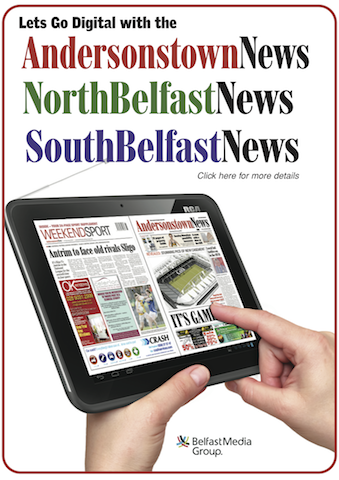 Work on the £100 million transport system is due to get under way in West Belfast in August. 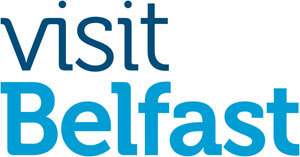 The system will connect West and East Belfast and the Titanic Quarter via the city centre. Once operational, the BRT will run in bus lanes, replacing many of the existing Metro services that currently use them. The work which is due to get under way shortly will enlarge and realign the existing West Belfast bus lanes to make them suitable for the new system. 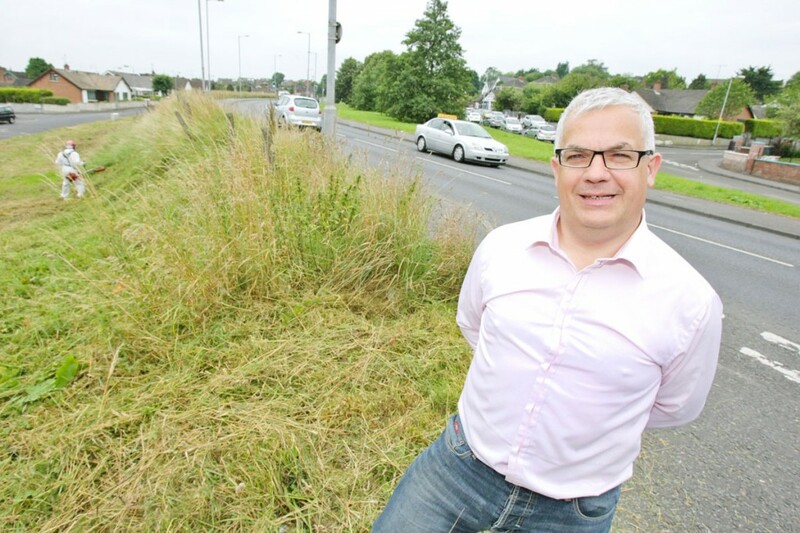 The SDLP man said the DRD have written to him stating they have agreed to undertake defensive planting, move the location of bus halts to existing bus stop locations – subject to the approval of the PSNI – and vest the entire grassy area at Hillhead. Cllr Attwood says another meeting will take place next month at which residents will have yet another opportunity to highlight outstanding concerns about the BRT and its impact on local communities. He urged any residents with worries or concerns to attend the meeting and make their voices heard. While the DRD’s responses have been welcomed, Cllr Attwood stressed there are still some outstanding issues that need to be dealt with.